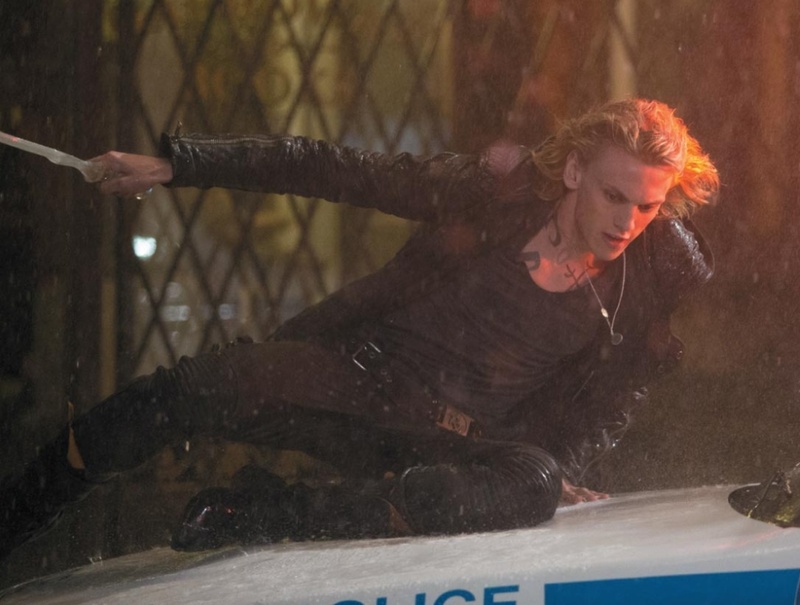 'The Mortal Instruments: City of Bones' official illustrated companion تصاویر. . HD Wallpaper and background images in the Jace & Clary club tagged: the mortal instruments city of bones official illustrated companion 2013 jace wayland jamie campbell bower. This Jace & Clary photo contains chainlink باڑ and چینلانک باڑ. There might also be سائن ان کریں, پوسٹر, متن, چاکبورڈ, نشانی, and تختۂ چاک.